Want to win £500? 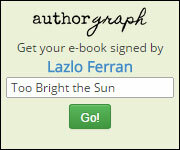 New paranormal Ordo Lupus prequel is a FREE puzzle with a prize! Ordo Lupus III is complete and goes to publishing agents in a few weeks time. While the process of bringing this to publication goes on, I wanted to give fans of the Ordo Lupus series something to keep them going so here it is: Vampire – Find my Grave. I would like to introduce you to Zosimyache, vampire and one of the new stars in Ordo Lupus III. He begins the tale of John Wilmot, 2nd Earl of Rochester in the 1600s, the notorious poet and libertine, who has died and left us a small part of his treasure. If you download the eBook (currently only FREE on Smashwords but hopefully soon on Amazon) you will have two of the clues to finding it! Solve them and you only have to wait for Ordo Lupus III to solve the mystery and win £500! Solve the puzzle and WIN £500!! 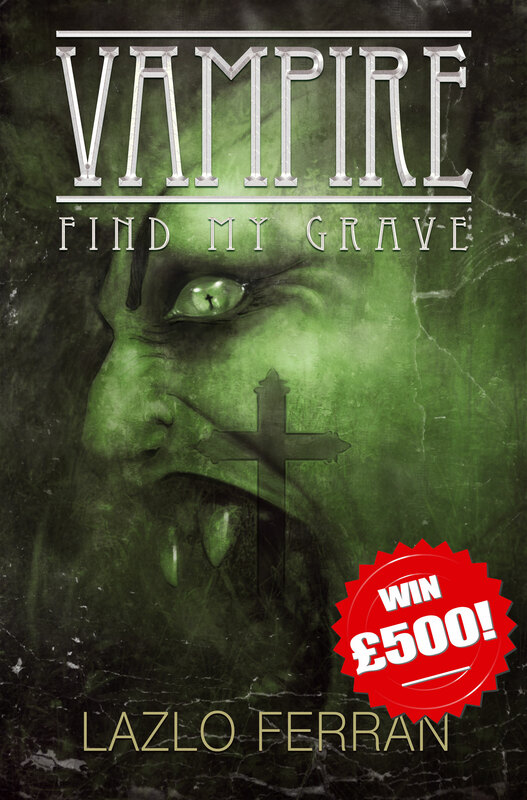 If you love fun and often racy occult thrillers and want to win £500, have a go at solving the riddle of Vampire – Find my Grave! Solve puzzle and win £500!